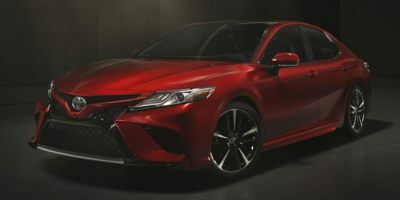 Buying a 2012 Toyota Camry Hybrid, and saving $3000 off of MSRP. The dealer was the closest one to our home. We also had about four test drives with different vehicles arranged by Mitch Sherman so we felt he should get the last look. 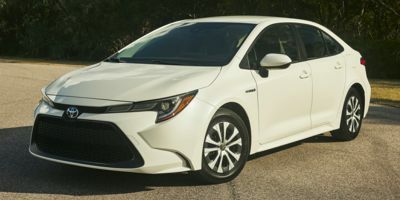 After receiving the wholesale report and determining the wholesale cost of my selected vehicle I approached three other dealers and asked if they would sell me a car for 4% over cost. Two said they would and one said 6%. The manufacturer's suggested list price was all we had from Mitch which was 9.6% over invoice cost. So armed with this knowledge I negotiated first with Mitch then directly with the sales manager. It was the easiest negotiation I ever had knowing where they were coming from on their cost. I first offered about 3.5% then allowed the salesman to go a little higher to cover his sales activities with us then stuck firmly to my price while the sales manager came down to my level. This was all conducted knowing that I could get the car at a couple of other places for the same price so there was not pressure. The membership fee paid for itself 100 times over so it was a great investment. I have already recommended your service to others. 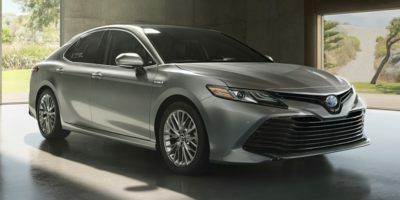 Leasing a 2008 Toyota Camry Hybrid, and saving $2000 off of MSRP. The sales rep responded just like he was supposed to (I mean according to some of the responses on this website). He asked me how much profit I was prepared to let them make (or something to that effect). I got 3% over the wholesale price without too much hassle. The credit manager seemed to do a double take when he saw the sale price and went to check whether he had made a mistake. He then asked if we were getting a staff discount. So it seems that my membership more than paid for itself. Buying a 2008 Toyota Camry Hybrid, and saving $1000 off of MSRP. We've been going to this dealer for > 10 years. Having the wholesale price allowed us to bargain for a lower price. Leasing a 2010 Toyota RAV4, and saving $2000 off of MSRP. I chose the Rav4 Base Model based on crash/impact/safety ratings and relative mileage rates = a lot of information came from Lemon-Aid. It was roomy enough for my small family and pets. I did not add any features as I did not need them and found them not to be worth the added expense. I only added a Block Heater for the sake of winter and Northerly travel. I chose my dealer based strictly on proximity to my home - convenience. I used the Wholsale Price Report to calculate what I considered to be a more than fair price in light of market conditions, wholesale price and cross-border disparity in pricing. The first round of negotiations ended in my walking out. Then Toyota dropped its MSRP and I reconfigured my end-price. This time I got what I wanted. After tax and other administrative add-ons, I saved approximately $1300. My advice - be fair, know your final price (including any administrative fees) before you go in and stick to your guns! 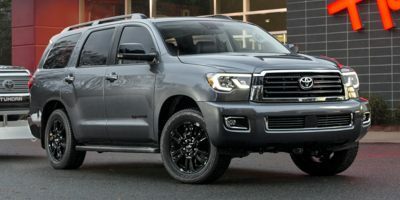 Leasing a 2008 Toyota Sequoia, and saving $3000 off of MSRP. Be direct, up front and ensure that they know you have other options beyond buying their vehicle. Bring as much information with you as possible such as prices for similar vehicles, calculations of lease rates based upon various price reduction scenerios. 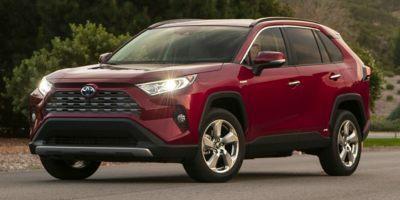 I had the Wholesale Price Reports on the table for not only the Sequoia but also for other vehicles we were considering so the dealer knew we were serious and prepared to walk for a better deal. 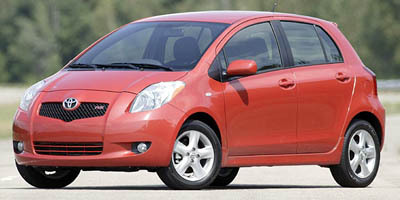 Buying a 2008 Toyota Yaris, and saving $2000 off of MSRP. Negotiating a deal with a Car Cost Canada Wholesale price report was as easy as ordering a pizza. There was no haggling involved. It was all done over the Internet and phone until I signed the papers for the 0.9% financing. It was great.